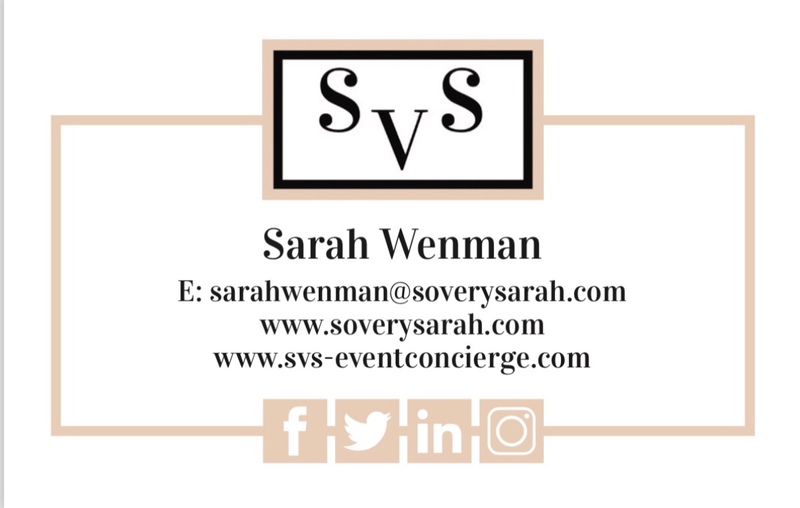 Here at SVS Event Concierge we are passionate about creating beautiful experiences and moments to remember for our clients, bringing you unique additions to your events and special occasions and pride ourselves on giving you a warm, friendly, personal and above all reliable service working alongside the best selection of suppliers and brands to create something truly special. 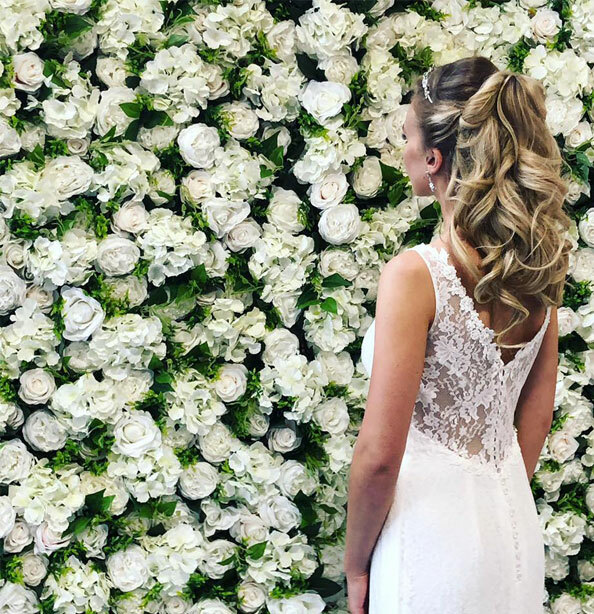 This week’s featured supplier is a fabulous Dublin based service providing stunning flower walls for hire, we are delighted to partner with Flower Walls by Rachel! 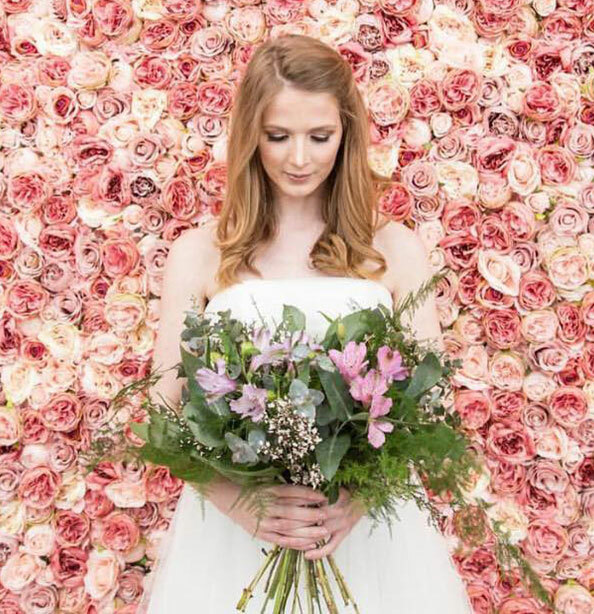 Flower Walls by Rachel offer beautiful flower walls to hire for weddings, special occasions, PR events and photoshoots. 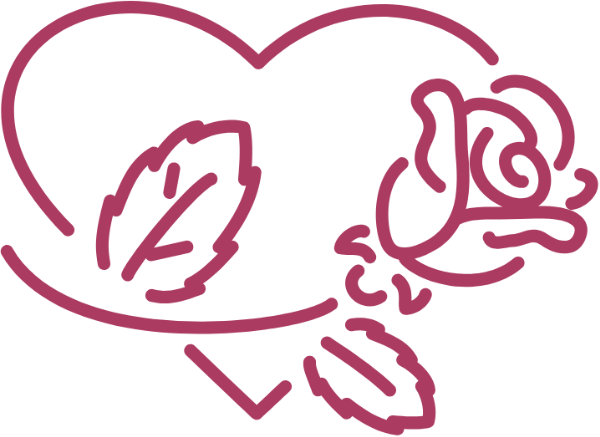 Their walls are perfect for parties, debs, product launches, weddings, hen dos, communions, confirmations, birthdays, business events, magazine and blogger photoshoots, and any special occasion. 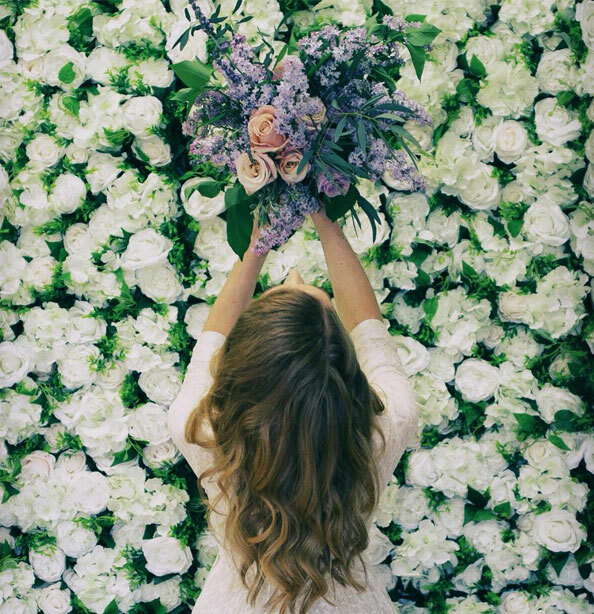 They deliver, assemble and collect their flower walls in Dublin and the Leinster area, covering Carlow, Kildare, Kilkenny, Laois, Longford, Louth, Meath, Offaly, Westmeath, Wexford and Wicklow. All the flowers are made from the highest quality silk. Walls are a maximum size of 2.4m x 2.4m but can be made smaller on request. 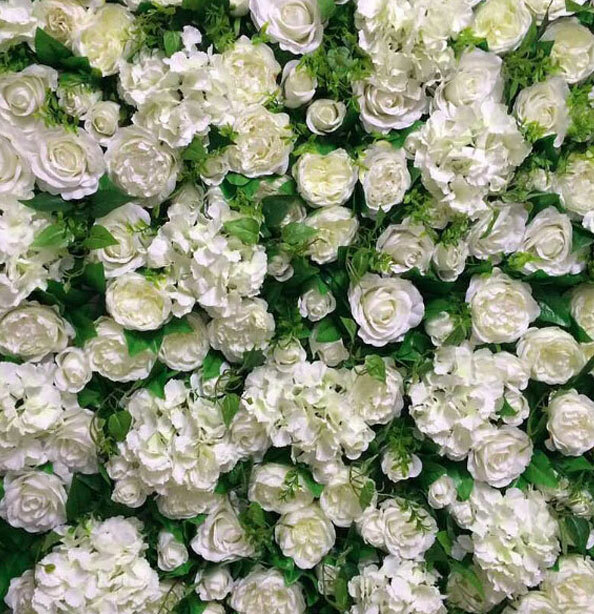 These Flower walls are a gorgeous addition to your event or special occasion and are a great back drop with a unique way to add flowers into your event décor. 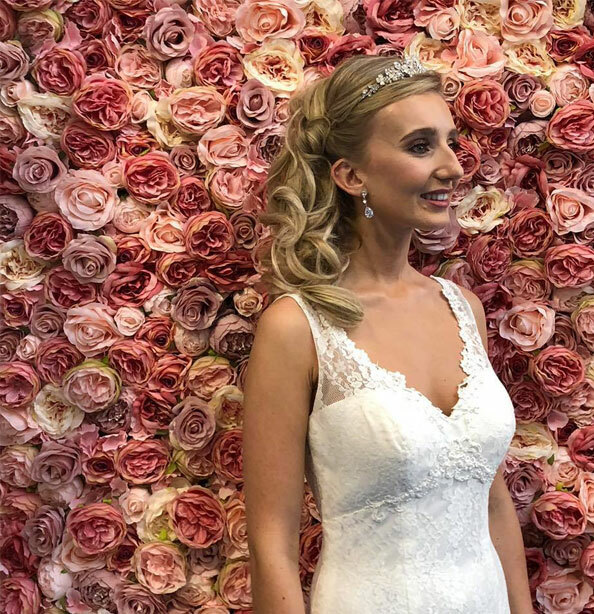 If you are looking to add the wow factor to your event, these flower walls can really help to transform the space and create a real focal point which is great for photographs too! 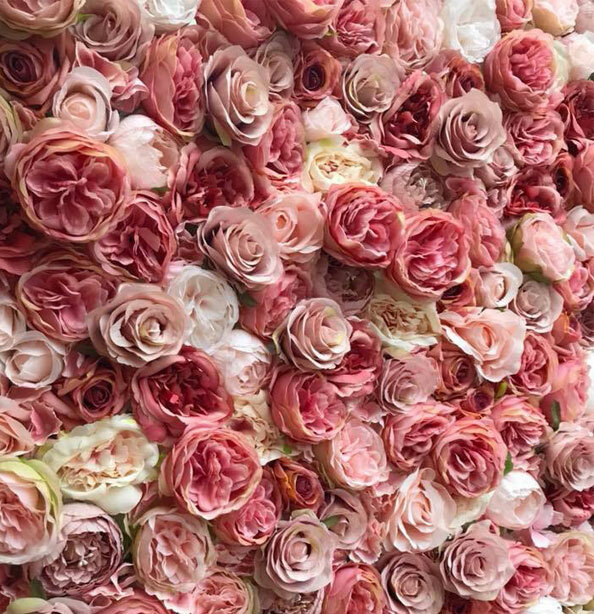 If you have an event, occasion or photo shoot coming up and would like to use a flower wall for this, we’d love to hear from you! Drop us an email here at SVS Event Concierge with your enquiry and we will provide you with full quote information via our supplier sourcing service. Previous Post Pink Fluffy jumper Vibes!